Who: Unsigned athletes in the class of 2019, 2020, 2021, and 2022. Session: 6:00pm-8:00pm Freshmen, Sophomores, Juniors, and Seniors. 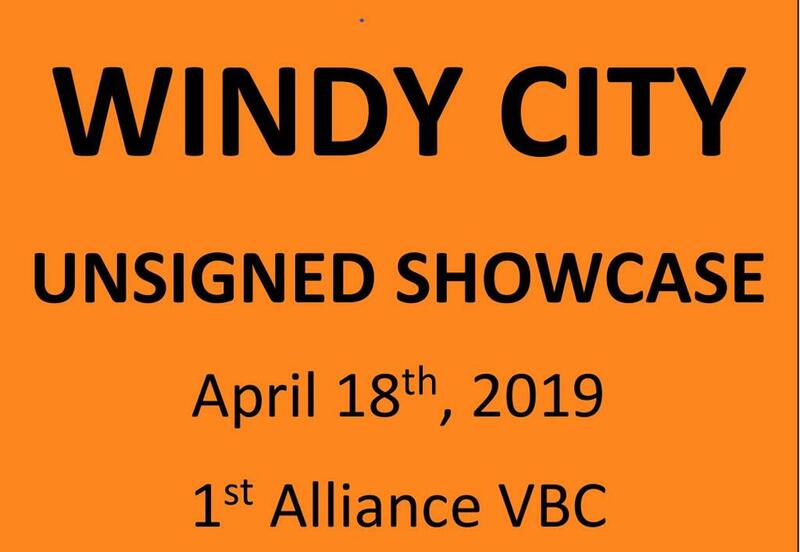 The Registration "Windy City Unsigned Showcase" is not currently available.